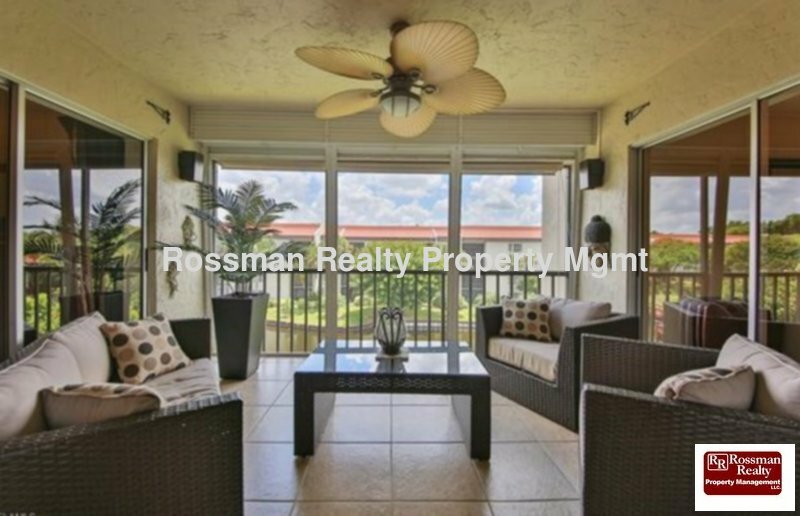 Remarks: Beautifully remodeled top floor condo with gorgeous view of the lake and golf course. Spacious kitchen has new cabinets, granite counters, back splashes and new stainless appliances. 3rd bedroom has been opened up to create more living space and the entire condo has been newly furnished. The Landings is an all-inclusive golf and tennis community. Upon arrival, the renter pays a one-time fee of $300 to transfer the owners’ amenities to the tenant for use during their stay. This includes unlimited golf, tennis, use of the fitness center, use of the 2 on site restaurants and all other activities The Landings has to offer.